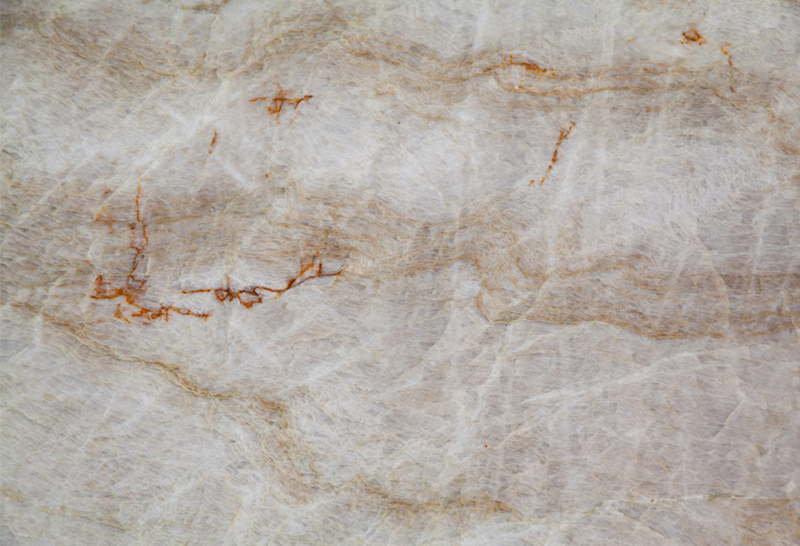 With a name inspired by, perhaps, the most romantic building in the world, Taj Mahal marble offers a similar colour scheme to Botticino Semiclassico and Perlato Olympo – but with contrasting veining and movement. 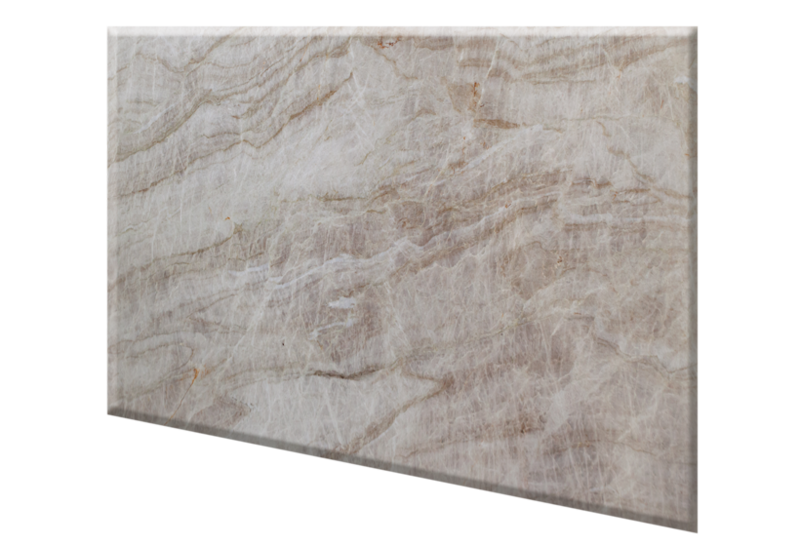 With its neutral fawn and cream palette, Taj Mahal is ideal for large-scale interior and exterior cladding applications. *Colour, shade, movement and graining of actual product may vary from sample or image. We recommend that you select your preferred slabs at the branch nearest you.  Rudi's Choice is a professional, hand-selected range of the best contemporary granites, onyxes and marbles from around the world.